The 2018 Mercedes-Benz GLE and 2018 BMW X5 are both luxurious SUVs, but the GLE outshines the X5 when looking at the performance, price, and interior specs. See why the 2018 GLE is the perfect for your Ladue drives by reading on below and then stop by Mercedes-Benz of St. Louis to test drive one for yourself. 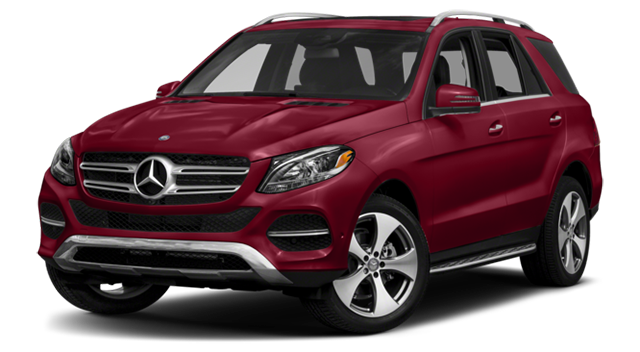 Peruse our new GLE inventory online and find the perfect model for you. Our experienced sales team is here to help you through the entire car buying process. If you have any questions before you visit us near Clayton, please feel free to contact us. 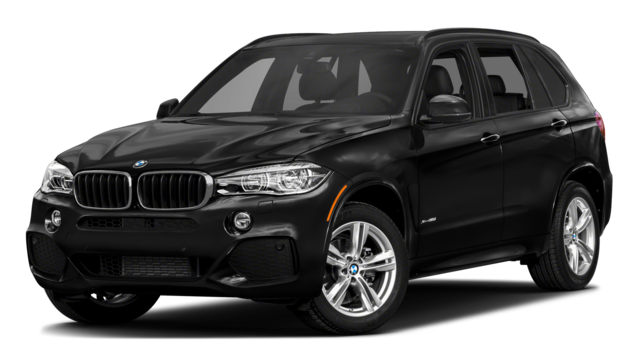 ¹Excludes all options, taxes, title registration, $995 transportation charge and dealer preparation fees.